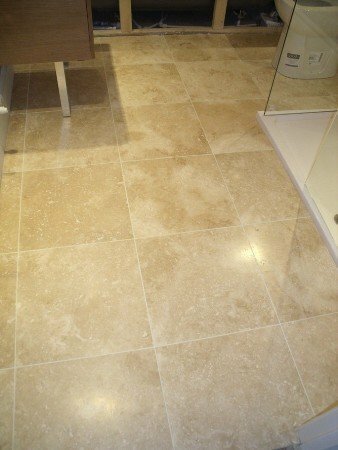 Based in St Albans, Hertfordshire, Stilelistics provides a wall and floor tiling service mainly in the Herts, Beds and Bucks areas and also further afield if required. Stilelistics can also provide a comprehensive interior decorating service. I have over 10 years experience in my trade, and you see examples of my work by visiting my website above. Brilliant job painting whole house. Richard did a brilliant job painting our new home! We are very happy with the quality of his work. The house looks beautiful. He was neat and tidy, good at managing his time and our expectations. He is also a very nice person and was great with my cheeky 2 year old who would have liked to get involved with the painting. Thank you very much for your review Hannah. It was a pleasure working with you. Richard decorated my hall and stairs which entailed wall-papering and painting and made an excellent job of it and I had no hesitation in asking him to decorate my sitting -room. I valued his advice on the colour of paints and emulsion which would be best to use. He is conscientious and extremely trustworthy and I had no hesitation in leaving him in the house on his own. Thank you Elizabeth, your review is very much appreciated. 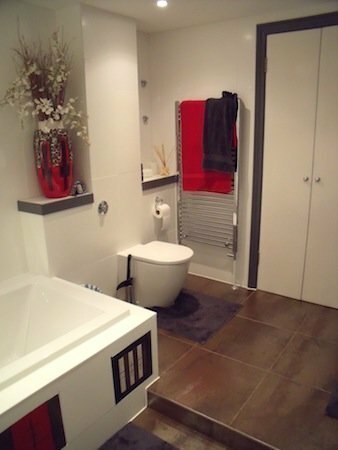 Decorating of dining room, cloakroom and upstairs toilet. I cannot rate Richard highly enough. Richard came to our rescue after we'd had a bad tiling job done in our bathroom. 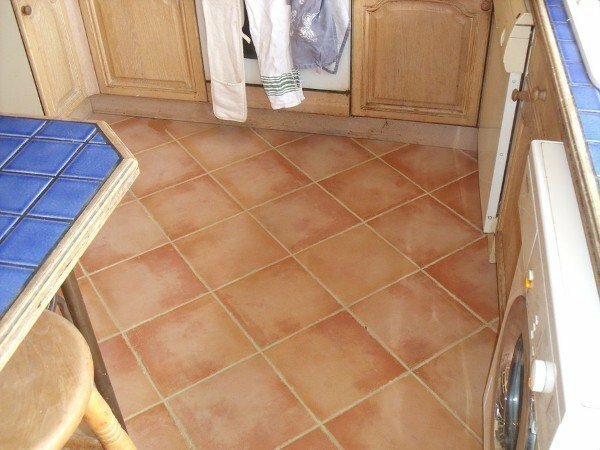 Richard replaced all the tiling and completed the work to an incredibly high standard. His attention to detail is second to none. Richard's communication throughout was excellent and he was great at managing the job, including arranging and liaising with a plasterer. I will definitely be using Richard's services again and thank my lucky stars that we found such a great person to do the job. Thank you very much Shirin for the review, it's much appreciated. Richard painted our dining room, stairs and landing as one project; and then we asked him to come back and paint our kitchen and breakfast room while we were on holiday later that year. 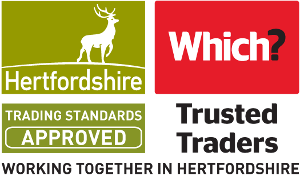 Richard is knowledgeable about what will and wont work well, tidy and methodical in his approach (which makes living while a sizeable project is going on much easier); trustworthy (we left him alone in our house for a week for the second project); and works to a very high standard. We would have no hesitation in recommending Richard and sTILEistics. Richard did a very fine job tiling our bathroom. 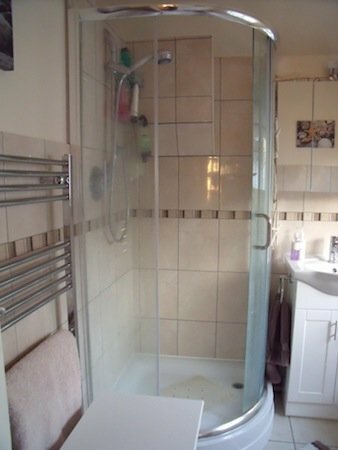 He dealt with a tricky existing situation incredibly well and solved all the problems with the existing state of the bathroom walls. 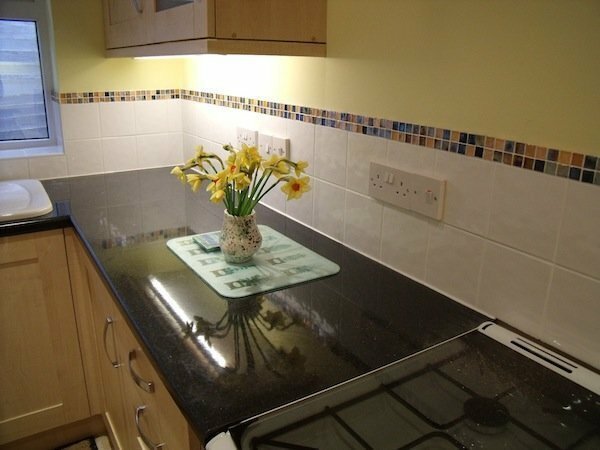 He is a very considerate person to have working in your home and has a good attention to detail, the tiling still looks great and we are trying to book him for another job, I couldn't recommend him highly enough. Kitchen, conservatory and cloakroom painted. 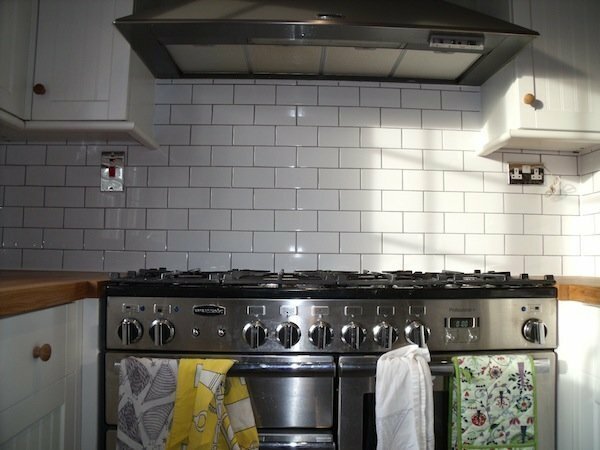 Richard worked in a clean and efficient way and we were confident to leave him to work alone whilst we were out of the house. We were very impressed with the outcome. Excellent job at a very reasonable price. After receiving a very high quote from another contractor, I couldn't believe how much lower Richard's quote was - almost half. At his first visit we were very impressed with his technical and product knowledge. 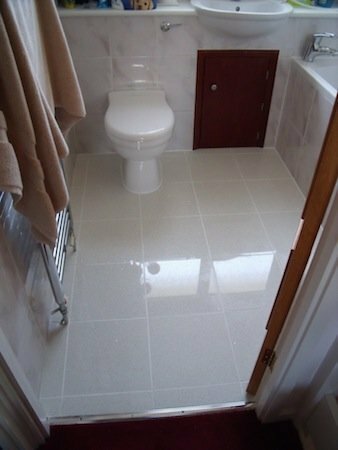 Although he personally didn't tile our bathroom, Bradley, his colleague was brilliant. Quick, tidy and meticulous. His tile-trimming work around window frames and, dealing with a slightly sloping ceiling was immaculate. Highly recommended.